Did you know that cats are trainable? It’s true; with a lot of love and patience your cat can learn to do almost anything you want him to do (within reason, of course). I, personally, watch every Jackson Galaxy’s “My Cat From Hell”, and on every program, he teaches how to train your cat and their humans. He almost always uses a clicker, which is designed specifically for training your cat. I, myself, trained each of my cats without the clicker, as I wasn’t aware they existed. Boy, I wish I knew then what I know now. It would have made life a lot simpler. Start off slow ~ Do not expect your cat to leap over high hurdles. Remember, this is a process that calls for patience on your part. Small goals are most likely to be successful for you and your baby. Reward gains ~ Be sure to have lots of treats on hand for your kitty’s triumphs. Repetitions ~ Training has to be consistent. Your cat learns best through repetition. Limits ~ Do not expect your cat to learn everything all at once. Remember, just like with humans, learning takes time. Again, approach the process with patience, love and rewards; lots and lot of rewards, both treats and praise. Amy Shojai, a writer of pet books, is another cat behaviorist that I truly admire. 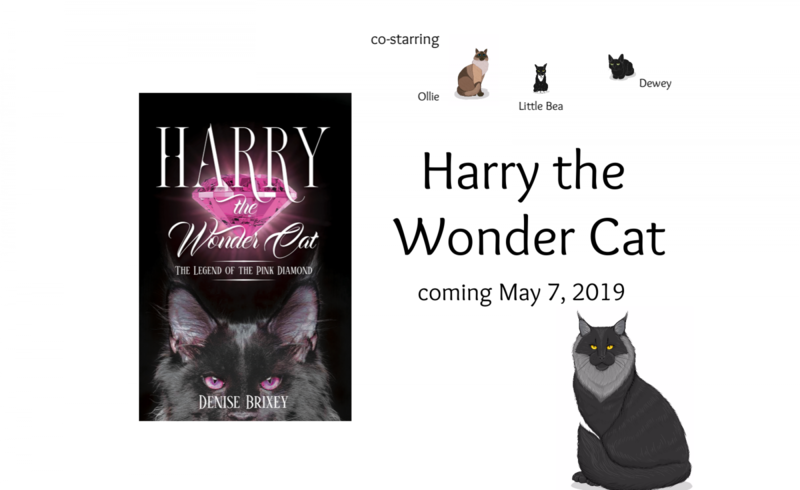 She has written many award winning books, one of which is, Complete Kitten Care . One of her tricks is, when your cat is doing something you don’t want him to do, HISSSSS! That’s right, hiss. It makes sense. When he does not like what you are doing to/for him, he hisses. Turn about is fair play. I personally found that this tip works. My 16 year old, BoBo, who is set in his ways, has the habit of jumping up on my very expensive chair, and start to knead. Now, normally I wouldn’t mind, but as I said, this chair was too expensive to watch my cat tear it up. So, I tried hissing at him. I admit, the first time he just stopped and looked at me, then waited until I turned away, and he started again. As I said above, repetition is the key to success. After the fourth hiss, he stopped and settled right down. There are so many other great tips in her book, Complete Kitten Care . I have been a long-time fan of yours. I’m reading Kitten Care for the second time to share with my readers. Well it is true that some of them need to feel it is the other way around… but not with cats, that is for dogs.